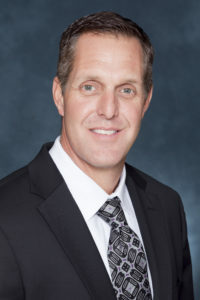 Ray Sedey was appointed president, Texas region of McCarthy Building Companies in September 2015, and oversees all McCarthy activities in Texas. 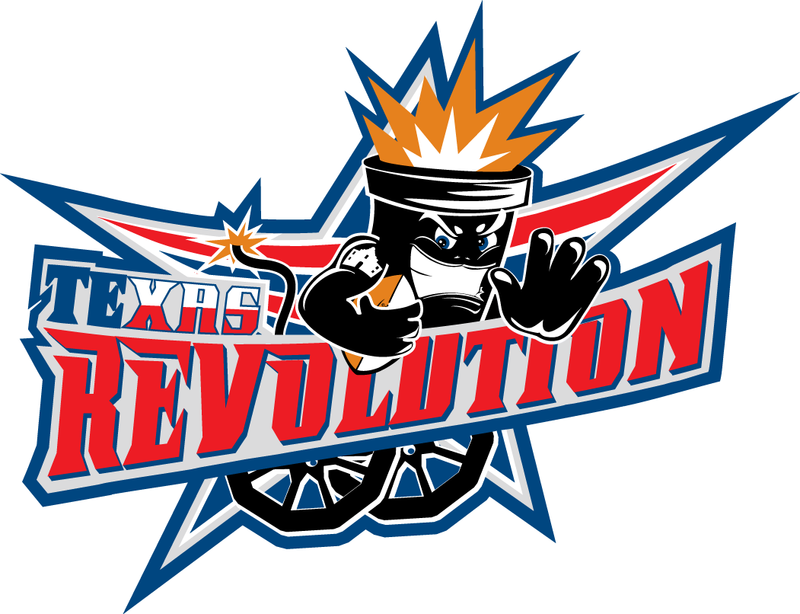 Most recently, Ray was McCarthy’s executive vice president overseeing operations in Nevada, New Mexico and Colorado prior to assuming his current role in Texas. 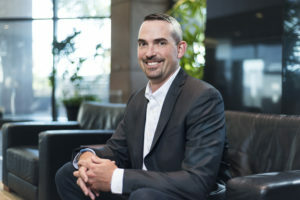 He started his career with the builder 16 years ago and has moved up through the company in such roles as project superintendent, manager, director and vice president. Established in 1864, McCarthy Building Companies, Inc. has a long history of building facilities that drive greater value. 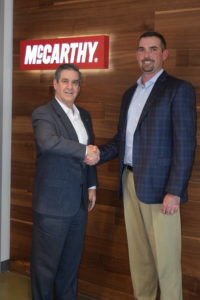 McCarthy is firmly committed to helping clients and partners achieve the short- and long-term strategic goals of every project. Ray has managed $700 million in construction projects since he started with McCarthy and has positioned himself as a valuable resource to owners and project partners on large-scale construction projects in a variety of markets including water/wastewater, solar, healthcare, hospitality, education, transportation, commercial, public and private markets. Jeff Cook serves as CEO of the Texas Health Aetna joint venture. 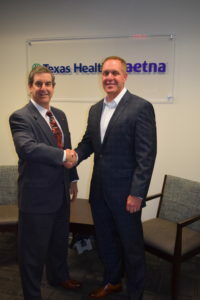 Texas Health Aetna is the result of a partnership between Texas Health Resources and Aetna. This partnership combines Texas Health’s high quality, local providers and delivery systems with Aetna’s health plan experience, care management, analytical insights and health information technology. This partnership is the first and only joint venture between a national insurer and a provider in the Dallas-Fort Worth Metroplex. The new partnership will feature the Southwestern Health Resources network as its core, which includes more than 500 physicians in Texas Health’s employed physician group, Texas Health Physicians Group (THPG), Texas Health’s 69 outpatient facilities that include surgery centers, fitness centers, imaging centers and more than 250 other community access points. Its hospitals include 16 acute-care facilities, along with six short-stay, one transitional care and two rehabilitation hospitals.